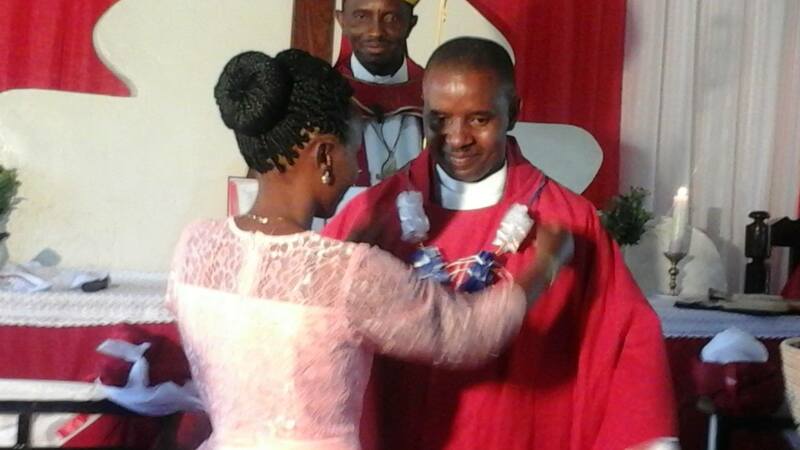 Pastor Harold Mkaro was installed as Bariadi District Pastor by Bishop Emmanuel Makala. 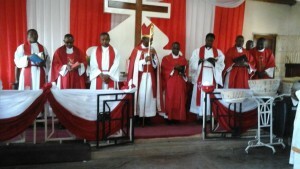 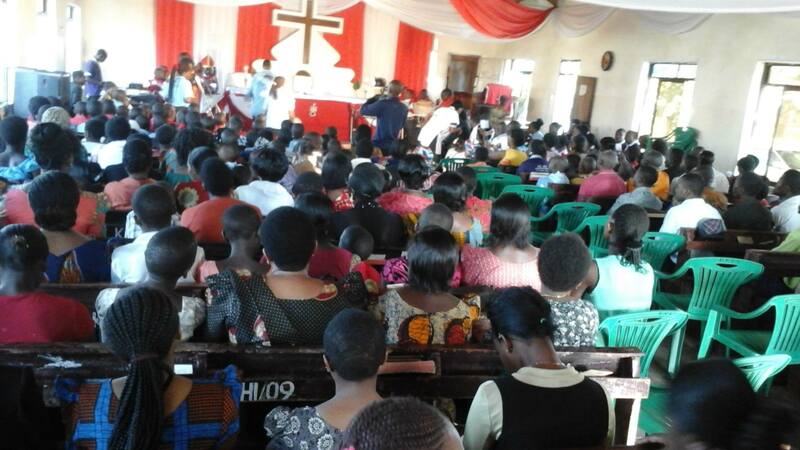 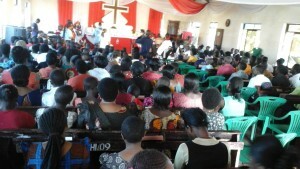 The installation service was attended by Pastors and Evangelists from different Parishes of Shinyanga and Simiyu. 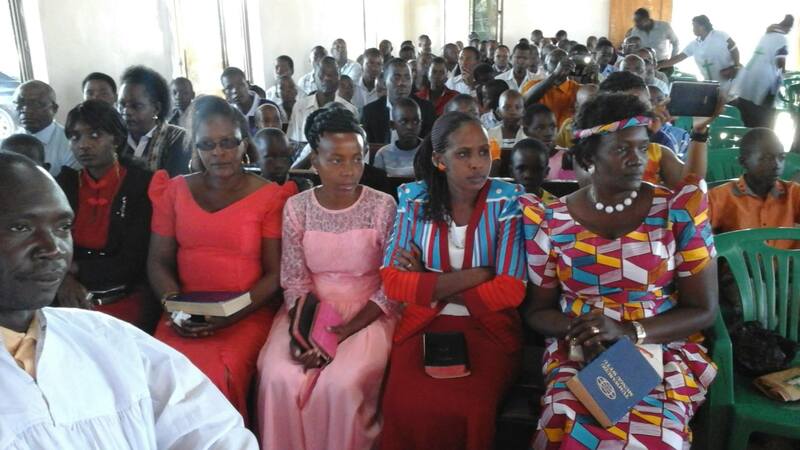 The government officers from Simiyu region also attended that service. 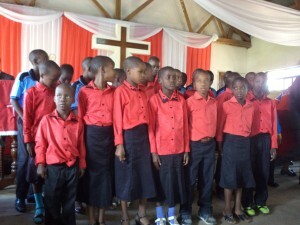 Children from Bariadi orphanage sing at he ceremony.